Perimeter Park Executive Center (PPEC) provides office, work, and meeting spaces that are easily accessible and centrally located in Nashville, Tennessee. 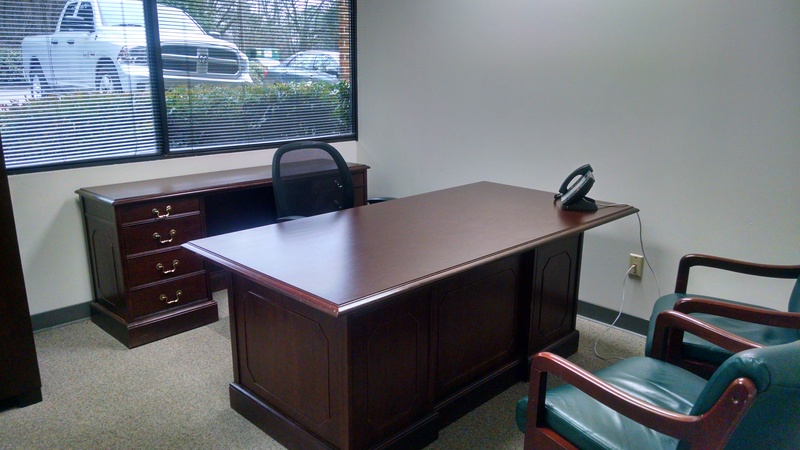 We have been providing office space, administrative support, and meeting space in Nashville since 1984. Whether you choose a private interior or window office, a dedicated desk in a coworking office, or a virtual office package, we’re sure we can find the perfect workspace solution for your business. We offer short-term agreements, little capital expenditure, and total flexibility – things you simply cannot get with most commercial office space. And, unlike some of our competitors, what you see is what you get. We disclose all service charges and additional fees prior to you signing your agreement. Call or e-mail General Manager Sherry Cheatham today for a complete tour! We’ve always said we have a great location, but it’s going to get even better! The developer with the Midas touch, Mark Deutschmann, and other developers have turned their attention to the Nolensville Pike area, which is close to our office and conference center. The development and general revitalization will include condos, restaurants, and Fairground expansion, as well as a possible soccer field. 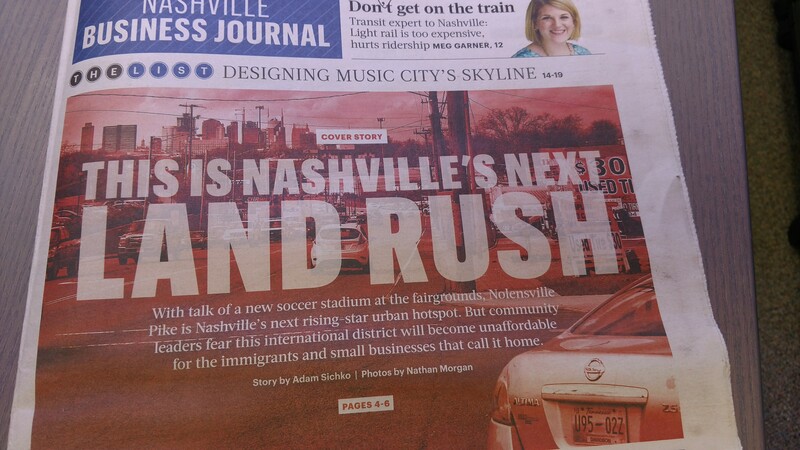 The area is home for many of Nashville’s immigrants, and community leaders will be supporting the revitalization projects while trying to avoid gentrification. The rich history and diverse population of the area are worth saving. For more information, check out the article in the May 19th, 2017, edition of the Nashville Business Journal. NBJ subscribers can read the full article here. Small Nashville Office perfect for one or two people, this office includes telephone service, basic business internet, some furniture, kitchen/break room access, and secured WiFi. This 100 sq. ft. interior office will be available within 48 hours of contract signing. Call today to schedule your tour before it is gone! Perimeter Park Executive Center is a full-service workspace provider serving the Nashville area. We have a total of 42 offices ranging in size from 100 sq. ft. to 300 sq. ft. and offer complete flexibility to accommodate your specific needs. Our full-service business support center offers everything from copying and binding to mass mailings and presentations – you pay only for the services you use. Call us at 615-781-4200 to schedule a tour! Check availability and book #Nashville meeting rooms online! Click on each image for more detailed room information. Named in memory of former employee Cheryl L. Tooley, this room seats six to eight and is equipped with a roomy square Ikea table. It includes WiFi access, a dry erase board, wall-mounted 32″ flat screen TV with built-in DVD player, and telephone. On-demand pricing includes in-room coffee service and filtered water. HDMI cables, copy and print services, and catering available. The Board Room is professionally designed and furnished with a conference table that seats up to fourteen. The Jules C. Brazil, Jr., Board Room is available on-demand by the hour when not in use by in-house clients. On-demand pricing includes in-room coffee service and filtered water. It is professionally designed and furnished with a conference table that seats up to fourteen. It is equipped with WiFi access, a dry-erase board, pull-down projector screen, flat screen TV with DVD player, and telephone. HDMI cables, copy and print services, and catering available. The Cornelia W. Matthews Training Room is approximately 450 square feet and can seat up to 30 people. Both attractive and functional, it is equipped with WiFi access, a dry-erase board, wall-mounted 48″ flat screen TV, VCR/DVD player, and telephone. On-demand pricing includes in-room coffee service and filtered water. HDMI cables, copy and print services, and catering available. The Perimeter One Seminar Room is approximately 750 square feet and can seat up to 60 people theater style and 40 people classroom style. Newly renovated, it is equipped with WiFi access, a large wall-mounted flat screen TV, and telephone. On-demand pricing includes in-room coffee service and filtered water upon request. HDMI cables, copy and print services, and catering available. I came across this article from earlier this month when browsing the internet today. The questions asked are a great place to start whether you are looking for your first office, or just a new office. I thought I would take a minute to answer the questions for someone considering Perimeter Park for their office location. 1. Where is the space located? We are ideally located right off of I-24 at exit 56, close to the convergence center of the three major interstates – I-24, I-40, and I-65. This central location and immediate interstate access make the office easily accessible from any surrounding area. Additionally, an MTA bus stop is only a block away. 2. What amenities do you offer? 3. What’s the lease term? Instead of long-term leases, Perimeter Park offers short-term, flexible agreements designed to help start-ups and small businesses succeed. Our standard term is twelve months, but we offer six month options as well. You can easily grow your business with us, as we allow you to add additional office space at any time during your agreement. 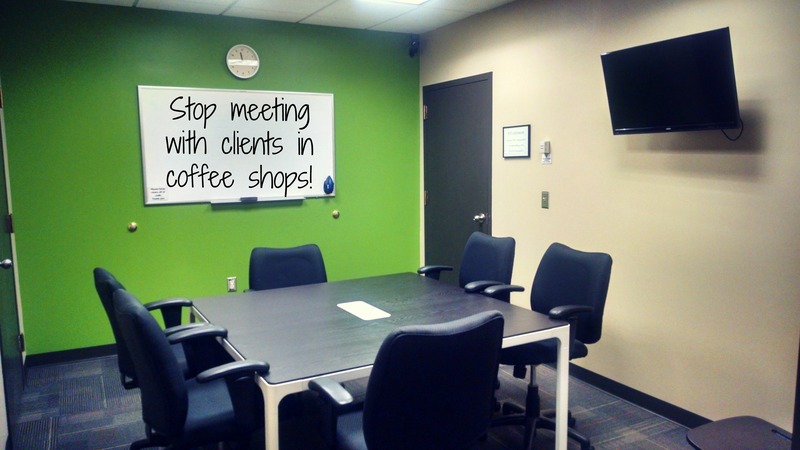 Start with one small office, and move to a larger one or add additional offices as needed. 4. Can I terminate the lease? Our short-term agreements negate the need to worry about having to terminate a lease. 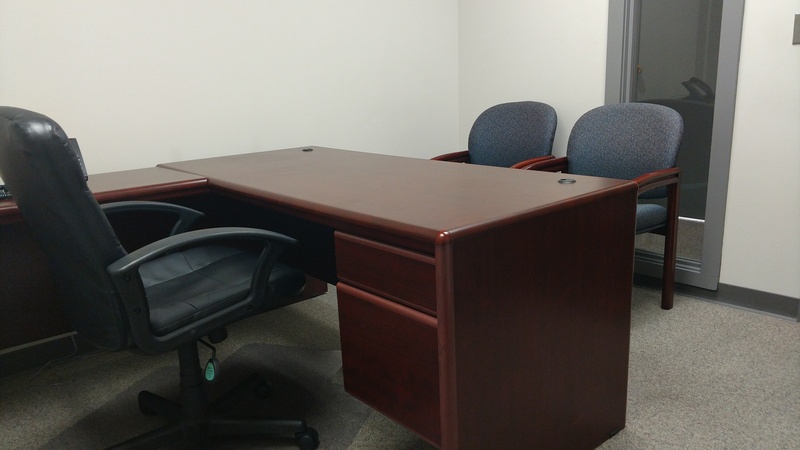 All offices are move-in ready and do not require any type of build-out or renovations. Our uniform office policy means that we take care of paint, carpet cleaning, etc., so there is usually no restoration needed when an agreement ends. 5. What deposit or corporate guarantee does the landlord need? Our standard security deposit on agreements is twice the monthly office fee. For example, if your office is $700, the security deposit would be $1400. Security deposits are refundable upon satisfactory completion of the agreement or transferable to a larger or additional office. Unlike larger corporations, as a local, stand-alone office center, we have the ability to work with people on deposits as necessary. 6. How flexible is the office setting? You can move to a larger office or add additional offices as available at any point during your agreement term. Downsizing is usually only allowed at the end of your agreement term. 7. Are there enough parking spaces? Our building has ample free surface parking. 8. What kind of office layouts do you offer? Most of our offices are basic rectangles or squares ranging in size from 100 sq. ft. to 250 sq. ft. 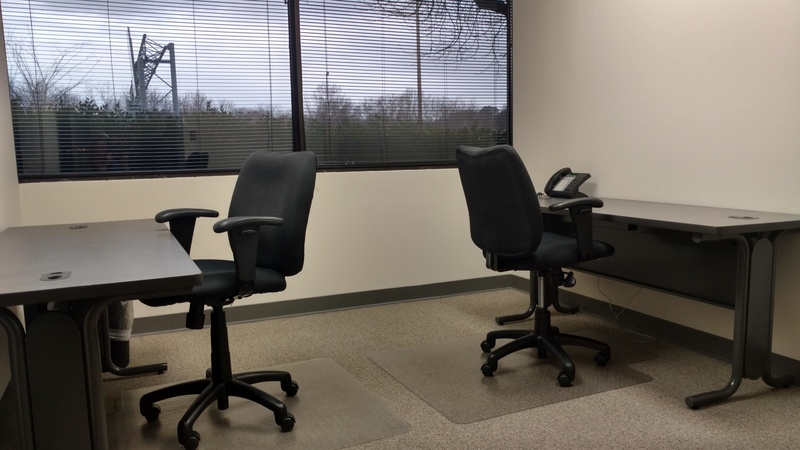 Smaller offices can be configured for 1-2 people. Larger offices can be configured in an open floor plan for four or more. 9. Is the building secure? Our building has key card access after hours and on weekends. Additionally, our suite also has security cameras and key card access, and all offices are individually keyed. Our front desk is staffed whenever our office is open. 10. How is the building maintained? Our on-site staff works closely with building management and maintenance to take care of any problems that might arise. We are here to deal with those issues so that you never have to. Building management is also located in our building, so issues are dealt with quickly. Our area of the building has 24/7 A/C and heat, so you will never have to pay additional fees for A/C service or maintenance. Standard cleaning service is also included at no additional charge, and we have used the same janitorial service and team of cleaners for almost 10 years. We also offer numerous other amenities that do not come with conventional office space, like furnished meeting rooms, a reception area, waiting room, break room, included utilities, internet service, and telephone equipment and service. If you have any other questions, we would be glad to answer them and show you why Perimeter Park is an awesome place for your business. Call us at 615-781-4200 today! 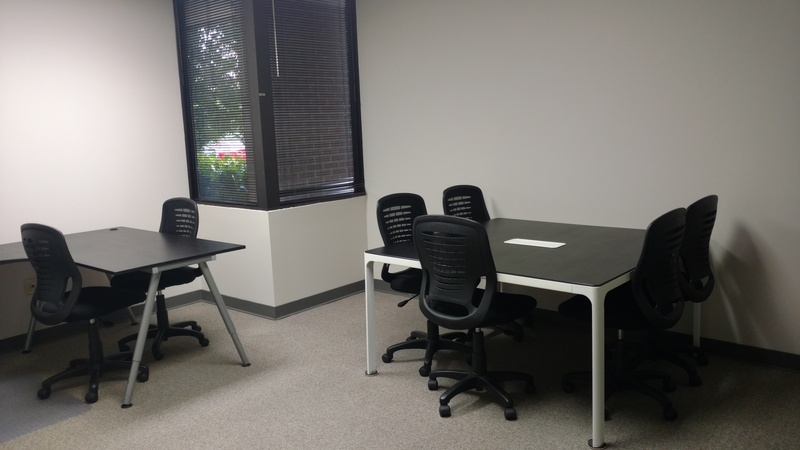 Nice #Nashville window #office available immediately in staffed professional center! This 120 sq. ft. furnished window office is available for immediate occupancy. Perfect for one or two people, this office includes telephone service, basic business internet, some furniture, four hours of conference room time per month, kitchen/break room access, and secured WiFi. This is the only window office we anticipate having available in the next few months, so get it before it is gone! Awesome #Nashville Window Office Available on March 1st! Get it before it’s gone! This 125 sq. ft. window office will be available on March 1st! Perfect for one or two people, this office includes telephone service, basic business internet, some furniture, four hours of conference room time per month, kitchen/break room access, and secured WiFi. This is the only window office we anticipate having available in the next few months, so get it before it is gone!